Further eCitaro will be operating in Hamburg. With extra battery. 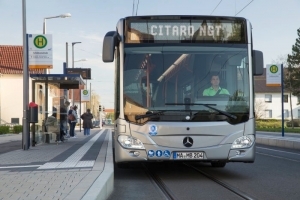 Beyond the 20 vehicles contract signed in 2018 by Hamburger Hochbahn, today Mercedes announces that Verkehrsbetriebe Hamburg-Holstein (VHH) just ordered 16 “made in Mannheim” electric buses. The public transport company connects the metropolis of Hamburg with the surrounding area. For the first time, the eCitaro will be equipped with no less than 292 kWh (50 more than the former top version that features 243 kWh battery pack). 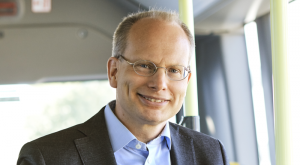 The buses ordered by VHH are expected to be delivered at the end of 2019. 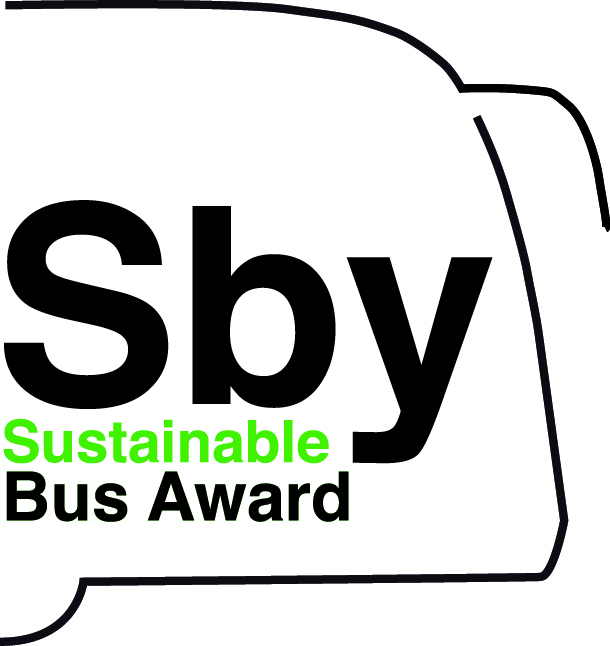 The metropolis of Hamburg, as already known, is placing its trust in emission-free city buses. 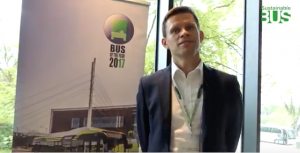 The whole bus fleet of Hamburger Hochbahn is expected to be fully electric by 2030. 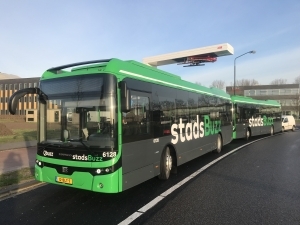 30 electric buses have been ordered so far (20 Mercedes eCitaro and 10 Solaris Urbino Electric). The public transport company has appointed ABB to supply infrastructure for 44 high-power chargers. 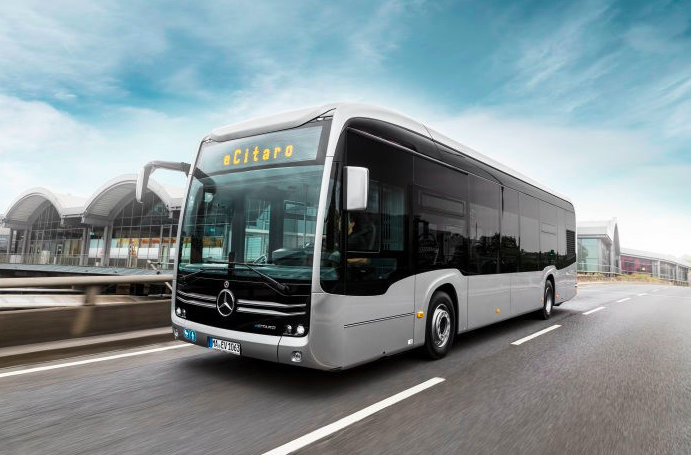 Now also the company Verkehrsbetriebe Hamburg-Holstein (VHH) has decided to purchase 16 Mercedes-Benz eCitaro vehicles. They are characterised by a number of special features. 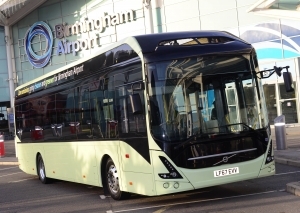 For the first time the buses boast the eCitaro’s new maximum power output with twelve battery packs. Total capacity? 292 kWh. This results in a long range, even in difficult conditions at the height of summer and in winter, amounting to around 170 kilometres in accordance with SORT2, without recharging along the route, as stated by the manufacturer. In ideal conditions, the range can even be as much as about 280 kilometres. 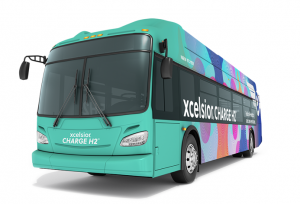 The electric buses is equipped with double-width doors, USB charging ports for smartphones, a new seat upholstery design developed for the electric buses, and wood-look floor. The company Verkehrsbetriebe Hamburg-Holstein (VHH) uses more than 150 buses to connect the metropolis of Hamburg with the surrounding area. The area served by VHH includes the city of Hamburg itself and the surrounding districts. 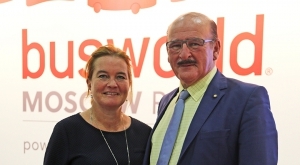 The company’s fleet is comprised of more than 500 buses, by far the majority of which are from Mercedes, the manufacturer points out. They carry over 100 million passengers per annum. 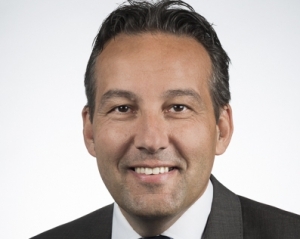 As of 2020, VHH wants to buy exclusively locally emission-free buses for use in the Hamburg city area. In order to prepare for electromobility the Bergedorf depot has become the first of VHH’s twelve depots to be converted for electromobility with a newly built workshop hall and the necessary charging infrastructure. The 16 eCitaro vehicles are charged at the depot’s charging point.